Faith Bible Church is a healthy, growing church in a suburb of Phoenix, Arizona. In many ways they were advancing the message of Jesus in amazing ways. However there was one area they felt they lagged behind; their online presence. Their website was functional, but was a little too slow. It also failed to effectively connect with those searching church keywords online. Knowing they needed to improve but not sure how, they reached out for help. Missional Marketing quickly assessed the source of Faith Bible’s online problems. 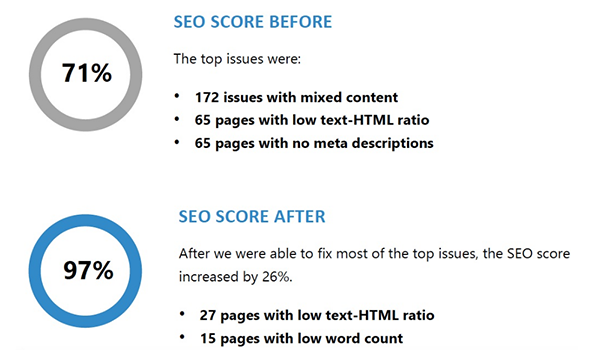 Most of the pages on their website had issues that were keeping Google from ranking them higher in search results. Although everything looked fine on the surface, the site was filled with errors and warnings. Overall the website was slow, dropping its rankings in Google. Missional Marketing was able to address and fix each of these issues. 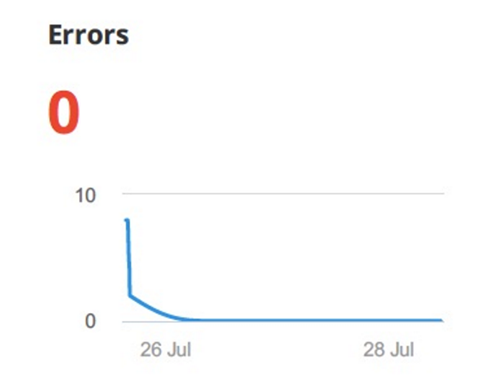 We fixed all known errors. We also sped up how long it took for each page to load. On top of all this, we gave the church a list of effective keywords to use on their website and blog. Knowing these keywords has empowered them with the ability to continue to strengthen their rank and position in Google search results. As a result of working with Missional Marketing, Faith Bible Church was able to increase their overall website effectiveness score by 26%. 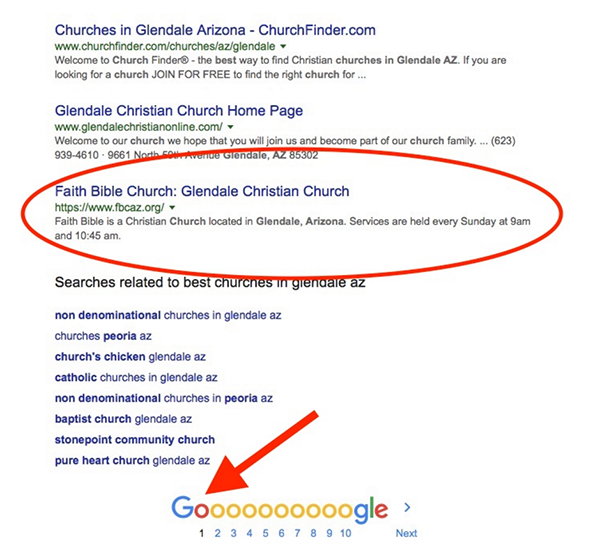 Working with Missional Marketing set Faith Bible Church on the right path to not only improve their Google rankings, but their ability to connect with and impact individuals in their community. 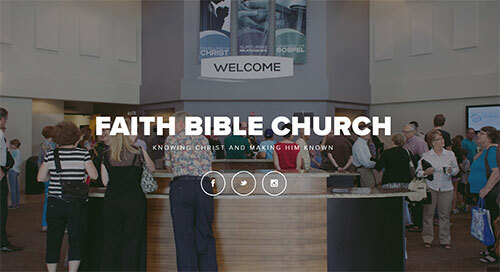 Faith Bible Church is now positioned on the first page of results for a church in their city and ready to connect with searching souls.